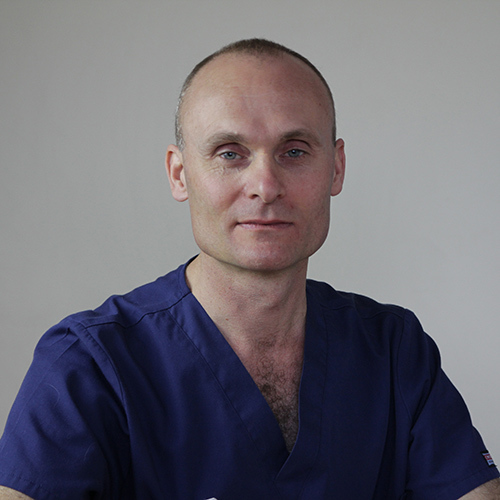 Dominic graduated from the University of Edinburgh in 2002 and began working for this practice immediately after graduation. He became the third partner (subsequently director) in the Hospital in 2006. Dominic’s veterinary interests are small animal surgery and clinical behavioural problems. Dominic enjoys hill walking and mountaineering and the natural history of the Quantock hills, usually accompanied by his Rhodesian ridgeback Raniesha.